Sensor Indicator Products offers novel solutions to issues of appropriate use, package integrity and process confirmation. Manufacturers, doctors and patients can benefit from intelligent indicators incorporated into medical devices or their packaging. Increase sales – Facilitate device safety and patient care. 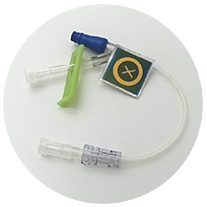 Sensor’s Intelligent Indicator Technology provides ASSURANCE of package integrity and sterility, CONTROL of medical devices and GUIDANCE to end users. 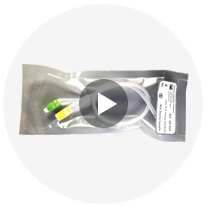 Applicable for a wide range of medical devices and their packaging. 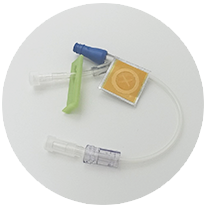 Medical devices described on this website are not available from Sensor Indicator Products. Please contact us for information on how these intelligent indicators can improve your products.